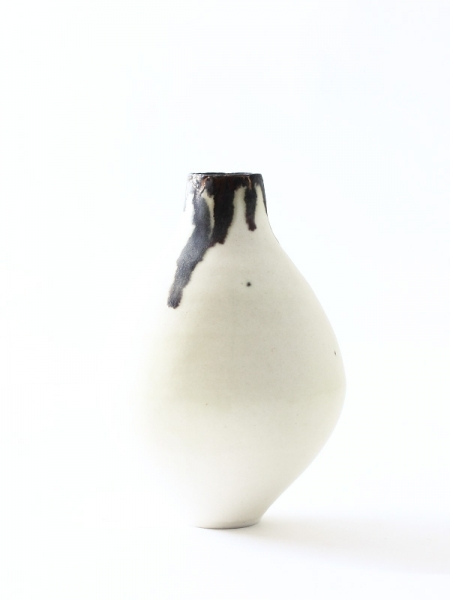 "Hatsugama" is the first firing kiln of the year and it is very important for Japanese potters since a very long time ago. 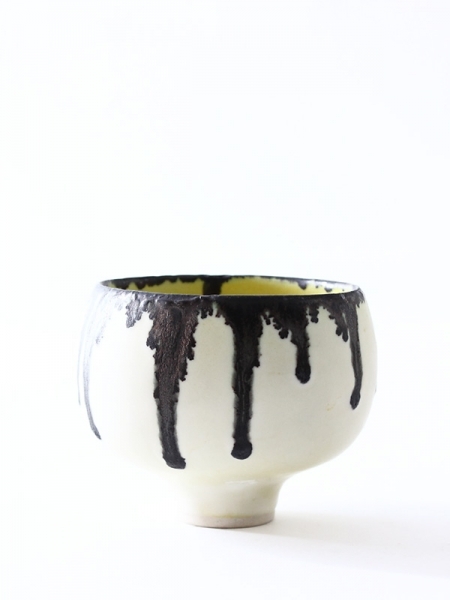 Since last year, Ryota's "White glaze"wasn't so successful and kept failing to get the right surface. 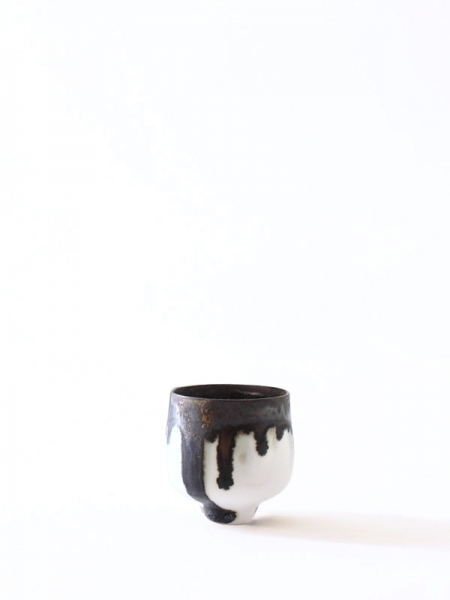 This left him no choice but stop making his series of the white glaze. 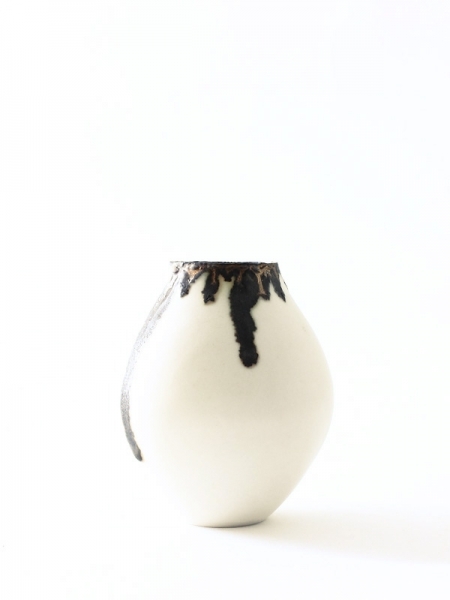 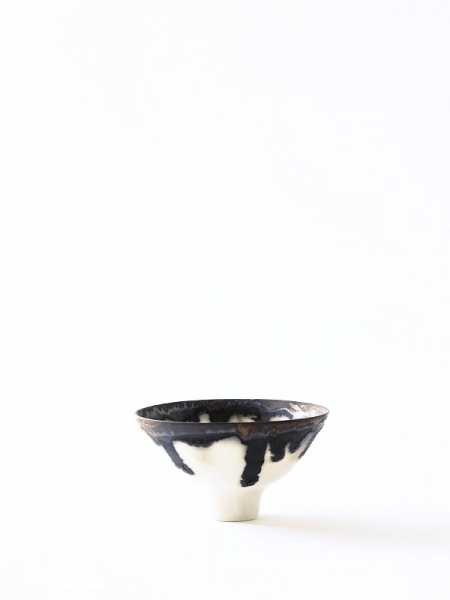 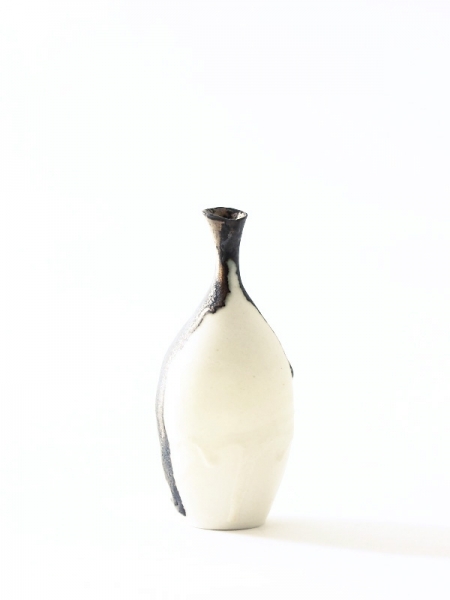 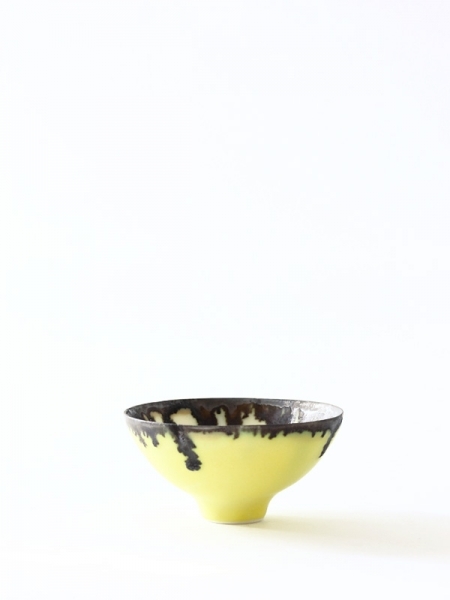 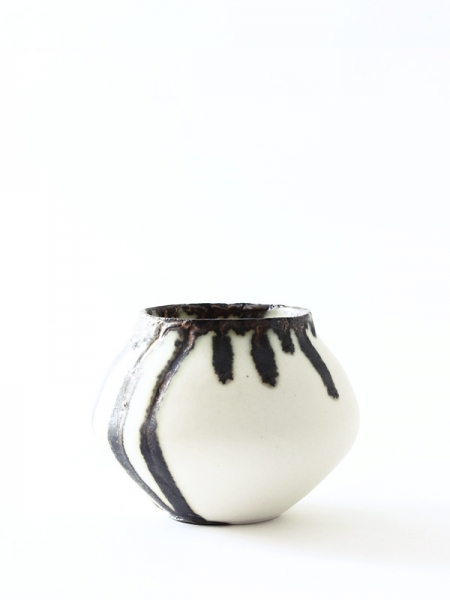 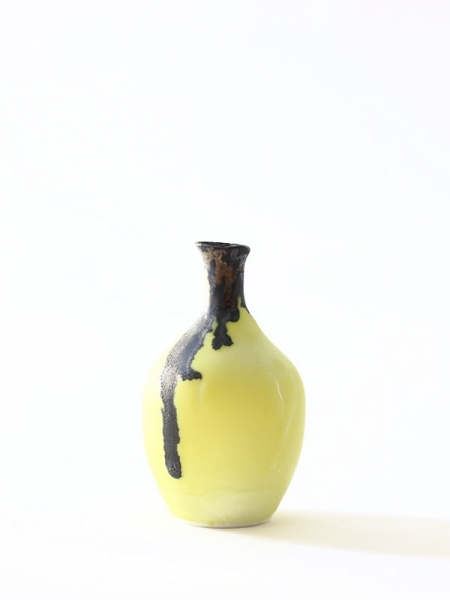 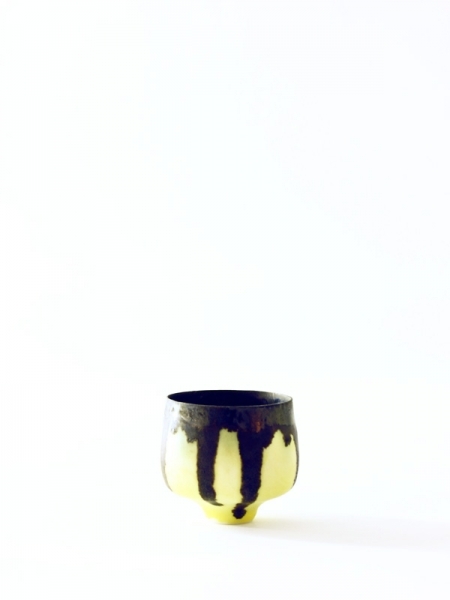 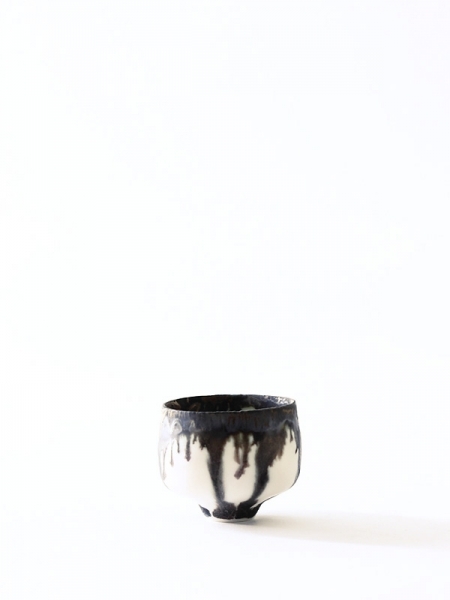 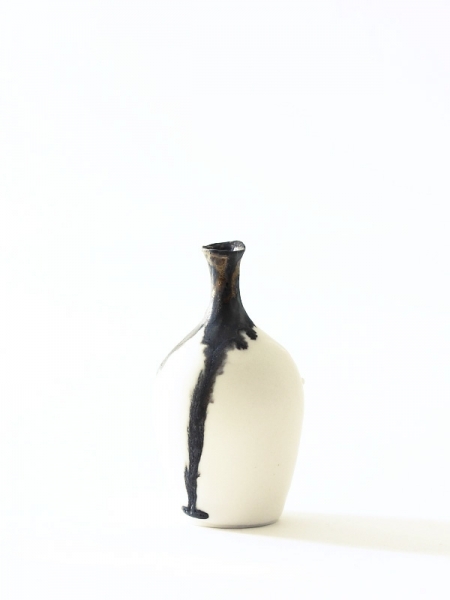 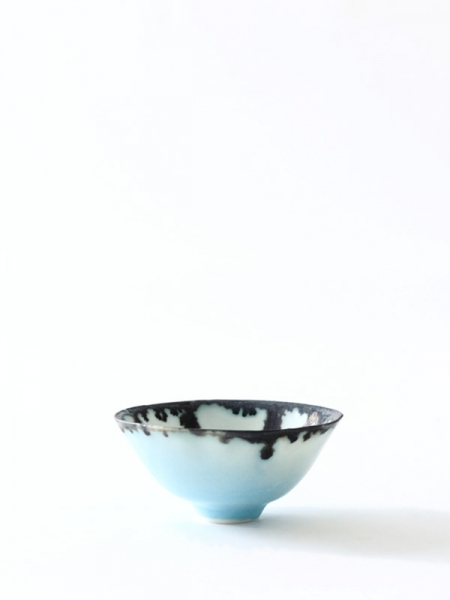 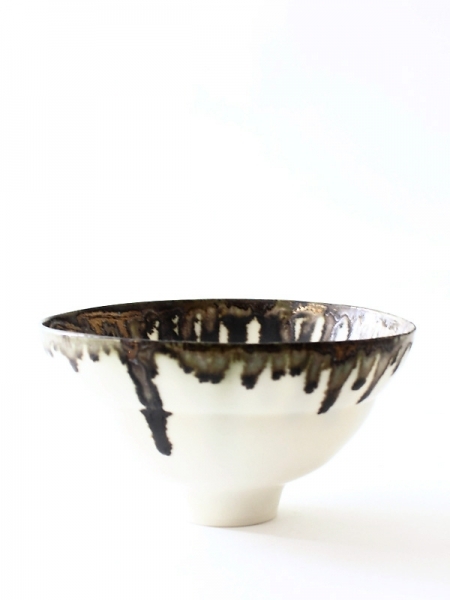 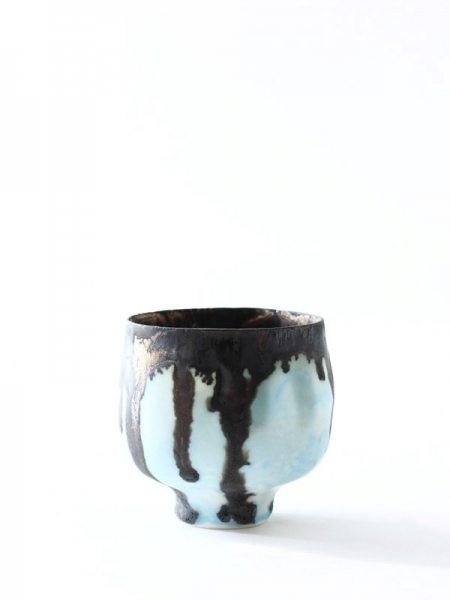 Still he could not give up on his white glaze, Ryota restudied of the white glaze with a hope. 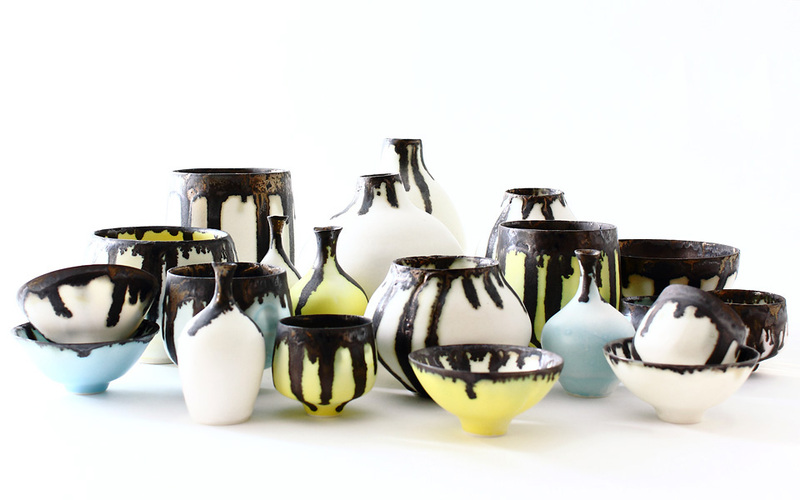 He ran his first kiln with the upgraded white glazed pieces. 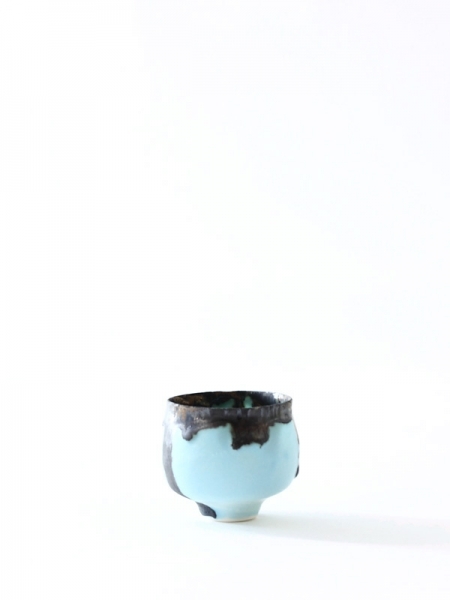 "I got them right!" 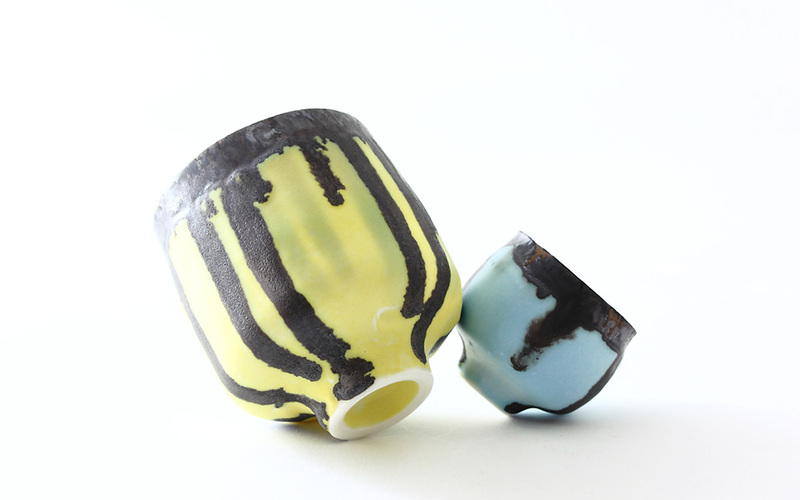 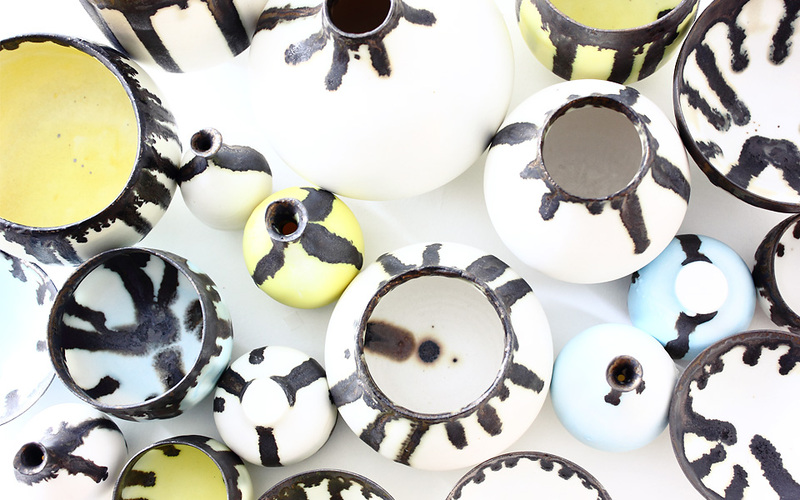 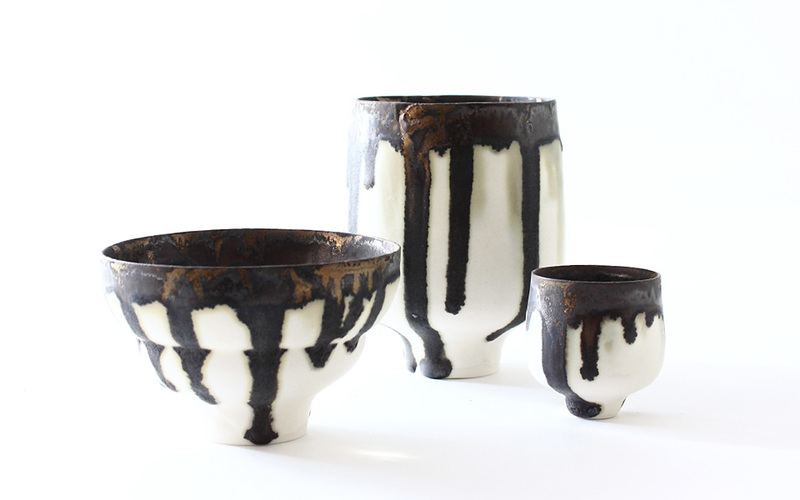 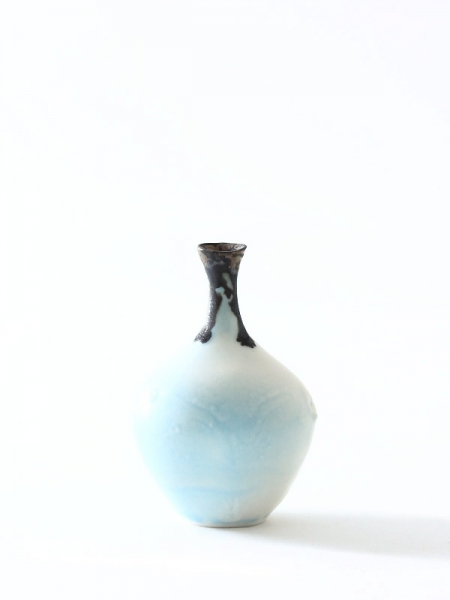 Ryota's Hatsugama was successful with his new white glaze pieces. 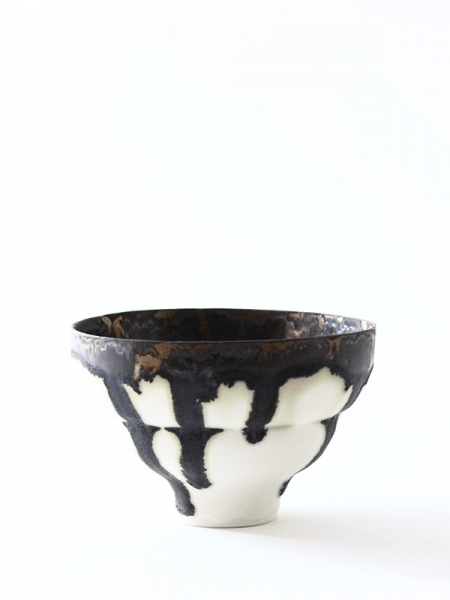 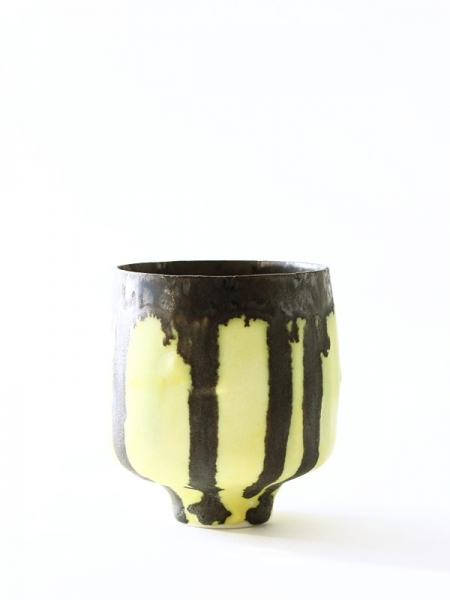 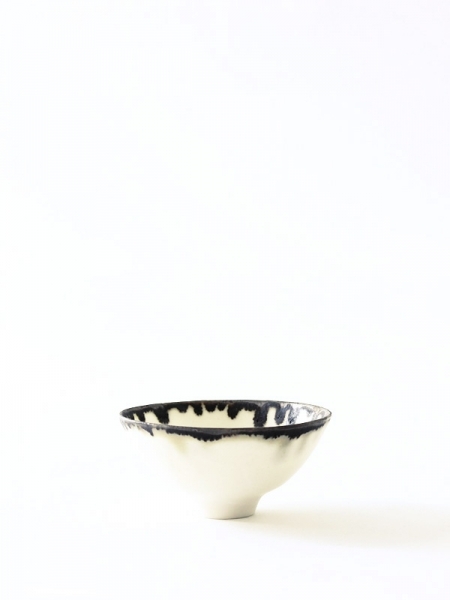 In this time's online exhibition, some of his old works with the white glaze are included. 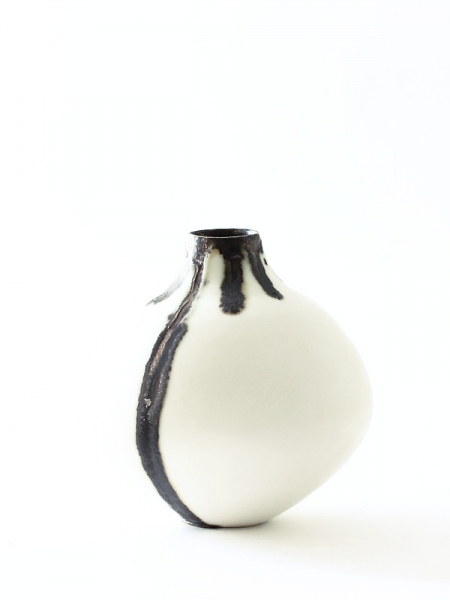 Please enjoy the rebirth of my white glaze exhibition online!